Technology and digital media in the early years offers early childhood educators, professional development providers, and early childhood educators in pre-service, in-service, and continuing education settings a thought-provoking guide to effective, appropriate, and intentional use of technology with young children. 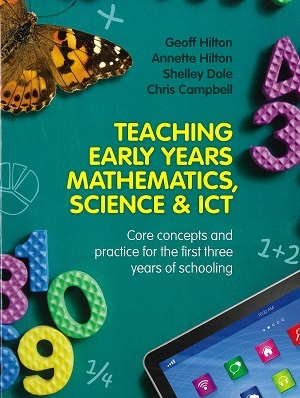 Technology and digital media in the early years provides strategies, theoretical frameworks, and resources to develop essential digital literacy knowledge, skills and experiences for early childhood educators in the digital age. 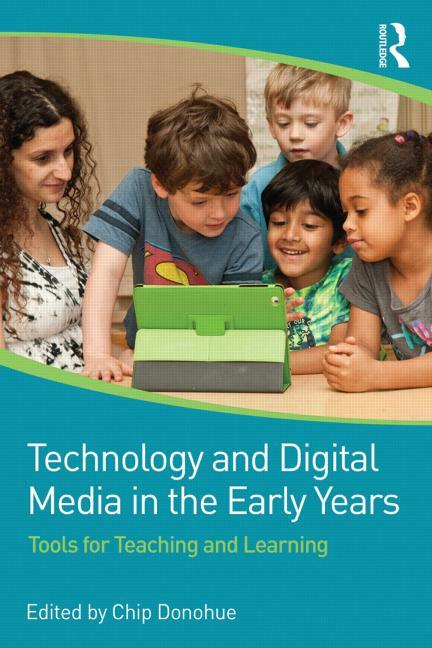 Technology and digital media in the early years puts educators right at the intersections of early learning, developmentally appropriate practice, children’s media research, teacher education, and professional development practices. Based on current research, this book outlines promising programs and a set of best practices for teaching with technology in early childhood education. 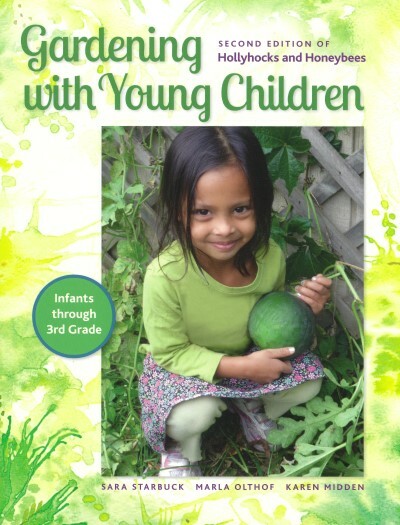 Pedagogical principles, classroom practices, and teaching strategies are presented in a practical, straightforward way informed by child development theory and research on effective, appropriate, and intentional use of technology in early childhood settings. A companion website, click here, provides additional resources and links to further illustrate principles and best practices for teaching and learning in the digital age.